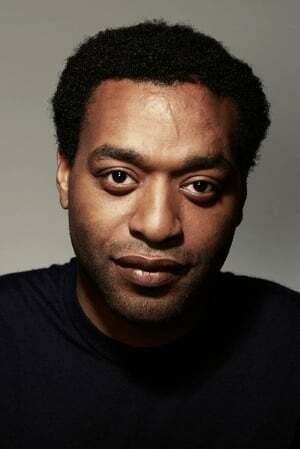 Chiwetelu Umeadi "Chiwetel" Ejiofor was born on 10 July 1977 in Forest Gate, London. He attended London Academy of Music and Dramatic Art, but had to leave after a year after receiving the roll of Ens, in Steven Spielberg's historical drama, "Amistad". For his first leading film role in Dirty Pretty Things, he won a British Independent Film Award for best actor. He has portrayed Othello in numerous stage productions including Bloomsbury Theatre, Theatre Royal in Glasgow and Donmar Warehouse. He made his directorial debut in the short film Slapper, which he also wrote. He soon became well known after moving on to bigger roles in "Inside Man" (2005), "American Gangster" (2007), "Children of Men" and Steve McQueen's "12 Years a Slave" (2012).